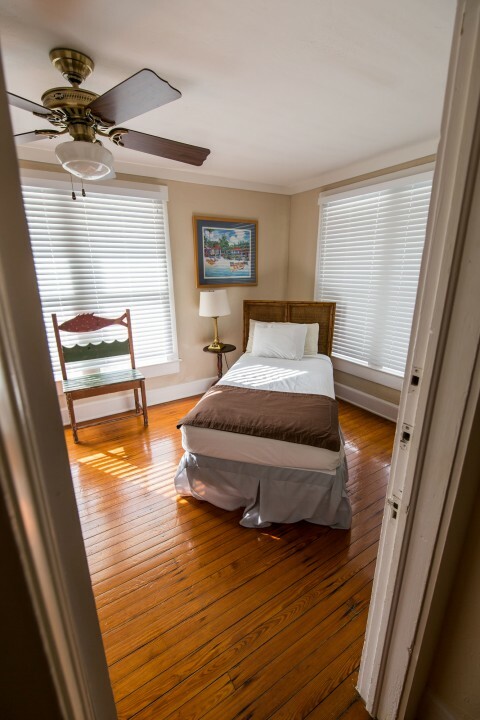 Tucked within our 1926 historic house, you’ll find eight charming rooms with original, beautiful hardwood floors. 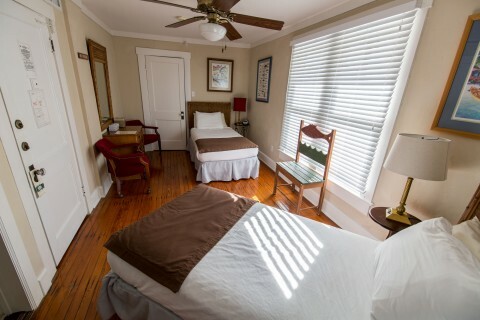 Some rooms are upstairs (no elevator) and some are downstairs, all having convenient access to our restaurant and lounge. 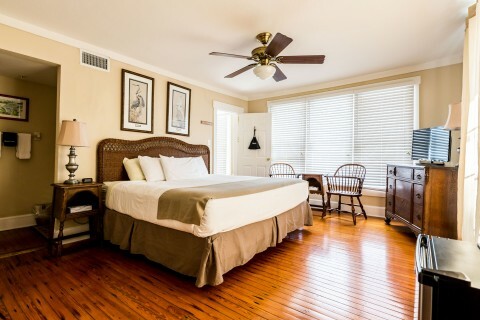 Choices include one King bed, waterview, balcony room; one Queen bed, balcony room; two Queen beds, non-waterview; one queen bed, non-waterview; or two Twins, non-waterview. Experience a piece of history in this old gem! have a late night desk. 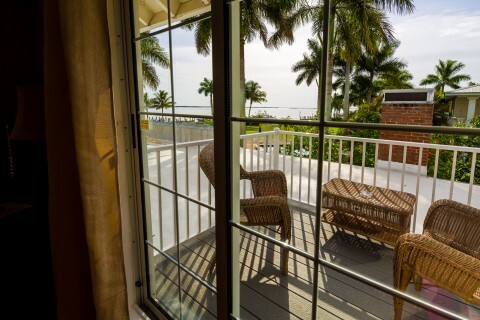 Cabbage Key Room – with a view! What else but a tarpon over the mantel? 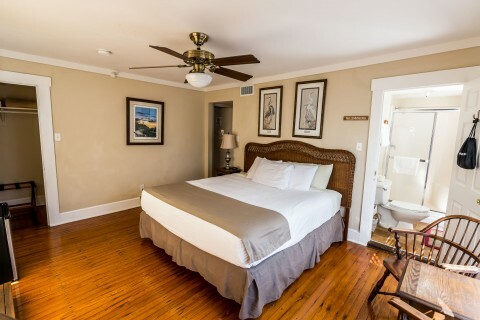 This was my third stay at Tarpon Lodge and though we could visit Pine Island for only one night, the tranquility of the place and staying at this gorgeous historic lodge made it feel like a much longer trip. Peggy walked my daughter back to the car with an umbrella after check-in during a short rain shower and she gave us coffee to warm up. Walking around the property later was like taking a step back in time to a much more relaxed era. Sunset over the dock was almost unbelievable in color, and the pelicans and Great White Egrets flew right past us as we explored. Watching the last of the sunset while eating dinner at the Tarpon Lodge Restaurant was wonderful as was the fresh, delicious and creatively prepared food. Our server was skillfully trained, attentive and friendly, and it really was such an unexpected treat to find all this at an off-the-beaten path place. This was a fabulous experience all around. This was my second or third trip to the Tarpon Lodge and it was as wonderful as I remember it. 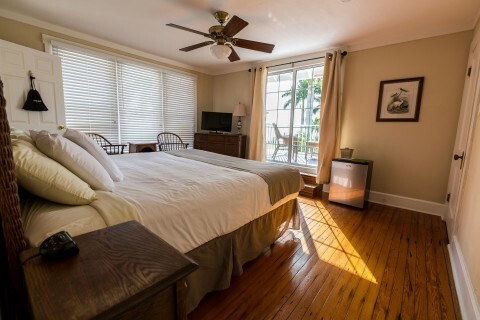 The historic lodge on Pine Island, Florida, is a great place to go for a quiet, relaxing weekend. Fun place to take your boat as there are docking facilities and lots of fun islands nearby to explore. The service is excellent! 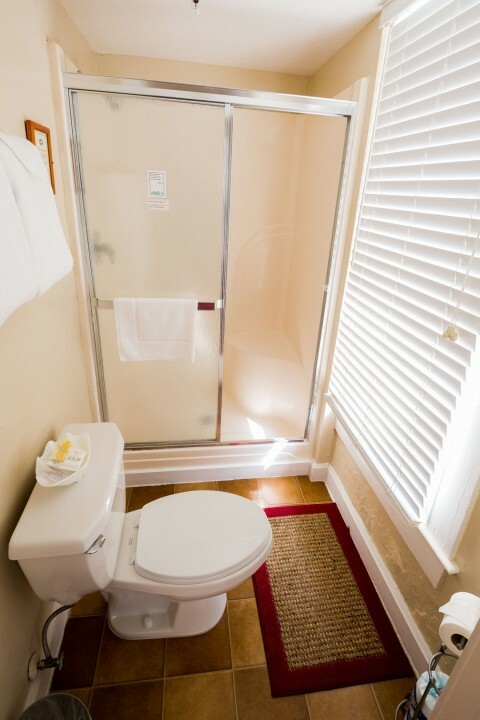 Because it is not a large facility and it is family-owned and managed, you will be treated more like a guest visiting a friend’s home than a patron staying in a hotel. 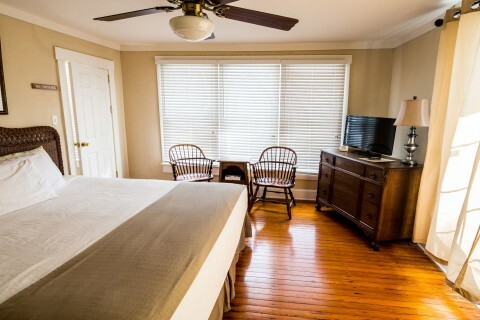 The rooms in the historic part of the lodge, with the beautiful old pine wood floors, are my favorite. It has the feel of a quaint B&B. Other members of my family stayed in the newer part and their rooms were carpeted and more like a hotel room. 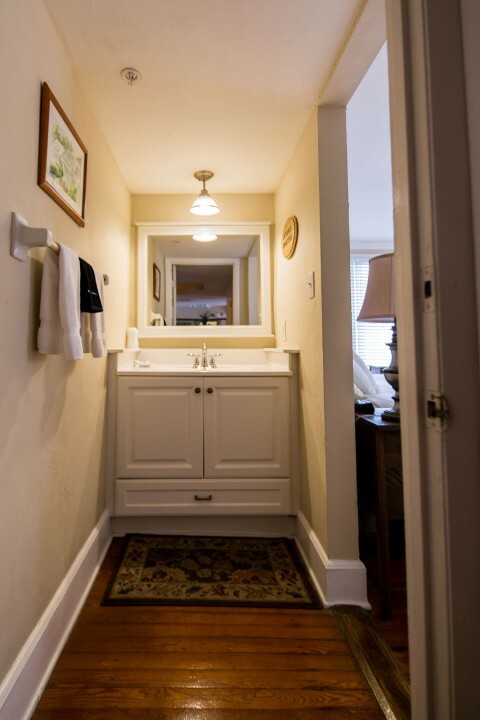 There are also two “boat house” rooms on the property where some of my family have stayed with young children and enjoyed it, as it is more like an efficiency. I have not seen those rooms. The restaurant is very good, the servers are very friendly, the pool is very nice. The grounds are beautiful and a great place to watch stunning sunsets. We cannot stop talking about the wonderful experience we had while staying at the Tarpon Lodge for 5 nights. We stayed in a water view room on the second floor of the main lodge building. The room was clean, tastefully decorated and had a sliding glass door that led to a small balcony overlooking the grounds and the water. It was convenient to have a mini fridge in the room. A bonus of staying in the main lodge building is the free wifi. We appreciate the historic nature and charm of the lodge, which was one of our considerations in choosing to book our stay here. We ate one lunch and three dinners at the lodge and enjoyed the atmosphere of both the screened porch and the bar room. The food is outstanding and menu selections are varied for diverse tastes. We ate at a couple of other establishments on Pine Island and Matlacha and nothing compared to our meals at the Tarpon Lodge. Sunsets at the lodge are glorious – be sure not to miss! 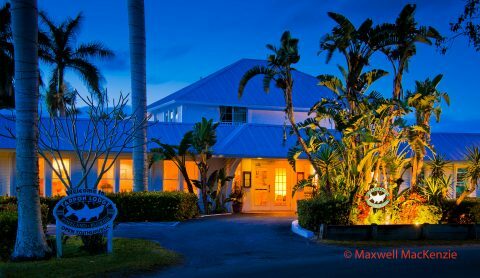 The staff at the Tarpon Lodge are extremely accommodating and friendly…..special thanks to Shohreh, Mike, Jennifer and other staff members for making our stay truly memorable…..we will return to the Tarpon Lodge when we travel to Southwest Florida again. We feel like we have found a relaxing little corner of paradise there. We took a road trip and wanted to visit the island known as Pine Island. Little did we know that there are three “communities” on Pine Island, Pineland, St. James City and Bokeelia. We took the time to visit all the areas, but we were truly in search of the famous “Tarpon Lodge”. It has been there since 1926 and has survived the 2004 Hurricane Charley where most of the 1926 structure was preserved. It is now on the National and State Historic Register! 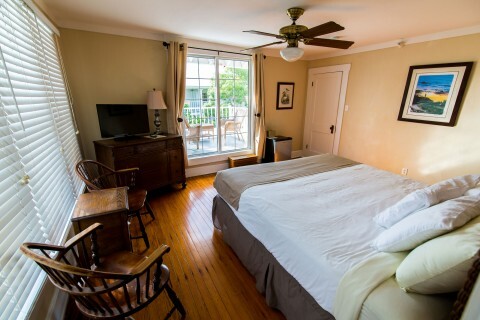 Once a little “fishing shack” is now a beautiful inn with a lot of history and a beautiful place to stay. The sunsets are breath taking and the quiteness is soothing. Plan to stay and enjoy the fresh air.